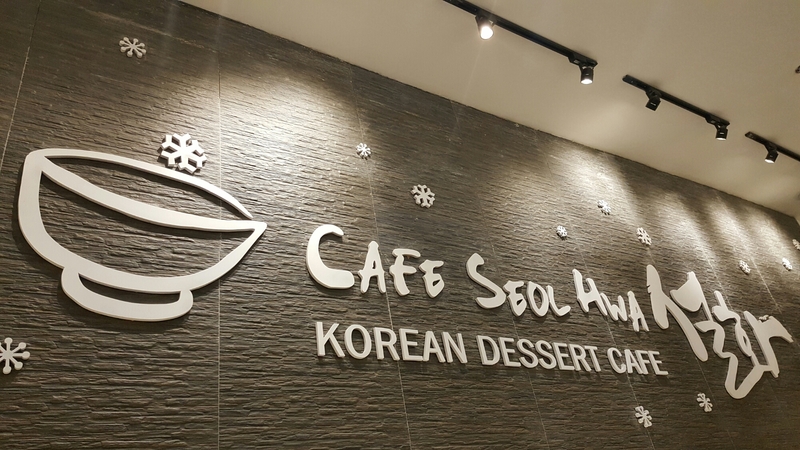 I tried soel hwa cafe together with my officemates last November. 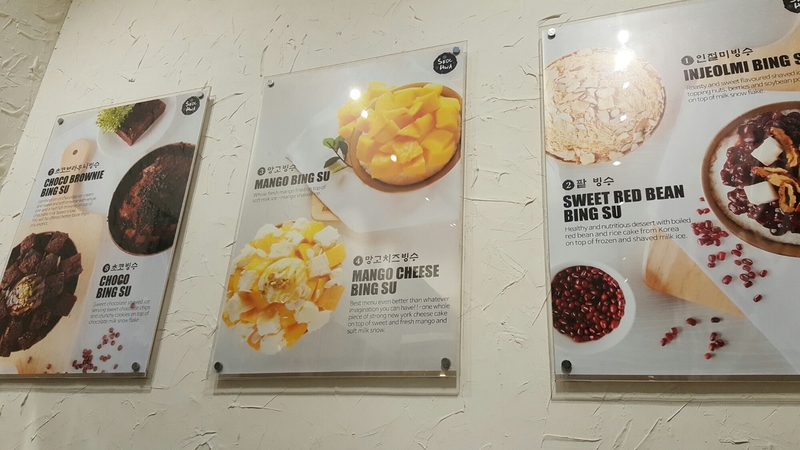 We ordered mango cheese bing su and choco brownie bing su. 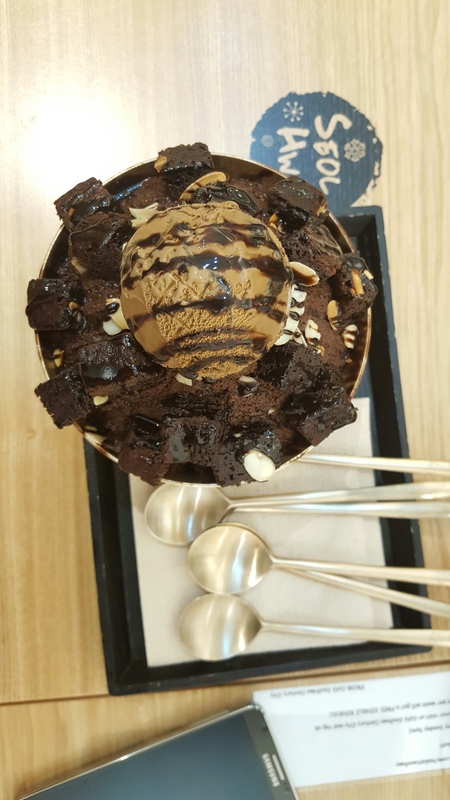 I ordered the for-share (I forgot the name :P) choco brownie bing su. 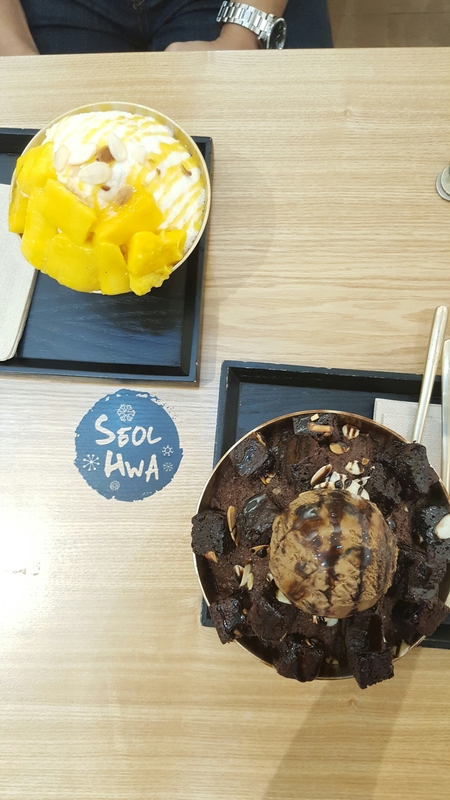 It can be share for 3-5 pax. It depends on how a person consumed a meal. 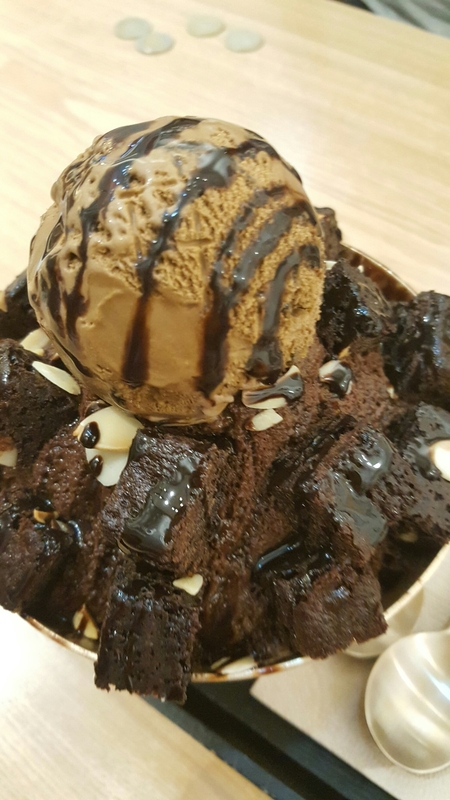 I love the choco brownie bing su because of two things. 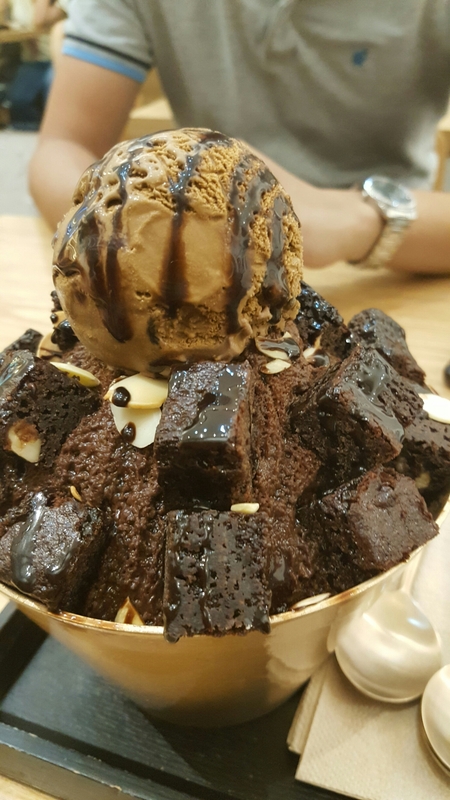 It is chocolate and it has ice! 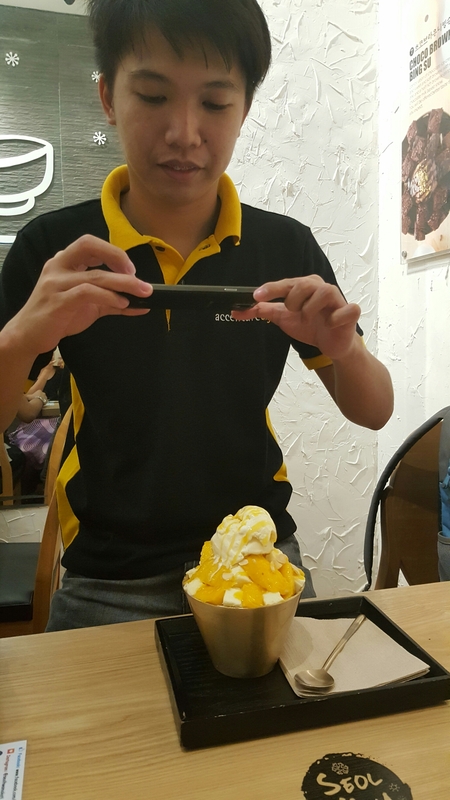 I didn’t touch the ice cream because my I was ogling on the crushed ice. Even if I don’t give information nor I explain further, my title here give it all right? Inception. Need I say more? Thanks to Leonardo (diCarpio) yeah, we’re really in a first name basis (fangirl mode :P) I almost forgot that I’m planning watch it again. well, after I post this blogpost I’ll watch it for sure. Going back to my post, Have you ever experience an inception? 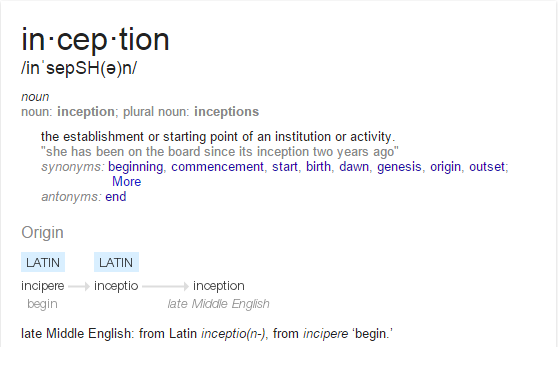 but since I love the movie let’s stick to Leonardo’s definition of inception. A dream within a dream. Last month, I experienced this weird dream. Yeah it is so weird that I forced myself to wake up. I had dreams that I really forced my eyes to open but I ended up sleeping again, but that time it was different, I actually forced myself to wake up I continue saying “Eyes, open up!” like it was a mantra for me or something and when I woke up I started crying. It wasn’t weird okay! it was a very bad dream. It was scary. The dream goes like this. I am in my bf’s house with my son sleeping in our room. (It wasn’t like a dream at all because actually we’re in my bf’s house that night.) I’m about to go outside the room to get drink when the door can’t open because the bed was blocking it. I’m about to move our bed when I look into my son and he’s transforming into a man and moving towards me, that when I knew I was dreaming. I told myself my mantra and before he could touch me. I woke up, and I was crying! It didn’t stop there. It was like a beginning of something. If I’m going to use the definition of webster, It was like my inception. A week after my scary dream, I’m with my bf and son. My bf’s in his laptop, my son’s playing and me, I’m doing my forever favorite hobby. lying in bed and about to sleep. As I close my eyes and I dozed off. It supposed to be peaceful, just an afternoon nap, but I was wrong I’m having a weird dream again, the environment change, the atmosphere became thick so I ended up saying my mantra. I know I’m having a dream, because I can hear my son laughing and I can see him, he’s still playing. I can see my bf in his laptop beside me I can see that the door of our room is still open. The only thing I didn’t see is me (I would freak out if I did because I don’t think I can experience another movie scenarios. Insidious? ring a bell guys!) anyway back to the story, I told myself my mantra. I told myself to open my eyes and after about 10 mantras I woke up. I didn’t stand up or did anything. I just lie in bed and observing my surroundings, I didn’t dare to close my eyes anymore. But even if I didn’t close my eyes the environment changed again, I was no longer lying in bed, I was in a place that I don’t know. I knew that I was dreaming again So I forced myself to wake up and I did. Once I open my eyes again, I realized that I was in a dream within my dream. I experienced it again after 2 days. And I don’t know if what’s going on that time. I told this to my officemates. One of my officemates told me that it happened to her sometimes when she’s over thinking things. 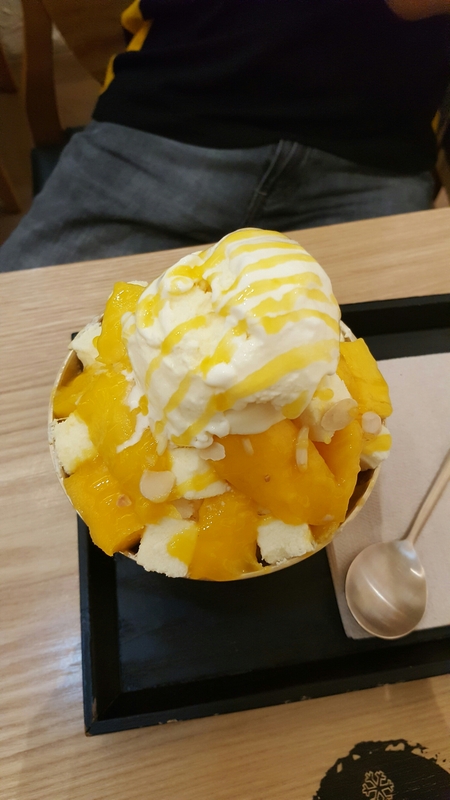 though it’s not an inception but it was a bangungot. 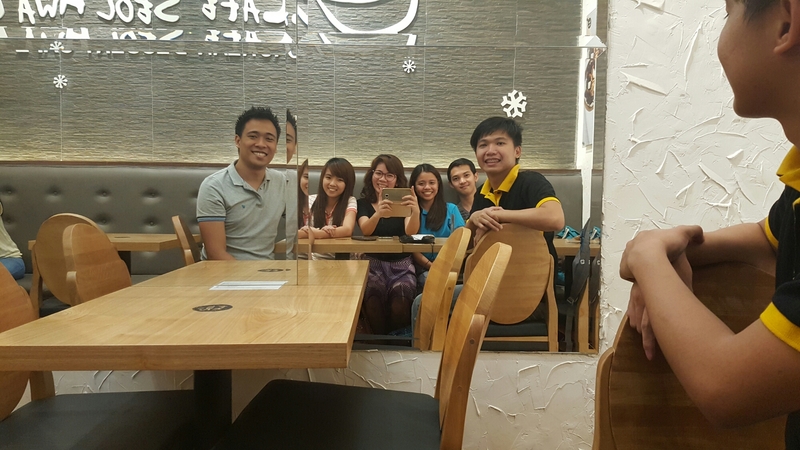 My other officemate told me that in their place there’s a belief that a spirit’s roaming around when you’re experiencing an inception. For me, I still don’t know. I’ll need to investigate (lol) on this matter. What can you say? Do you have the same experience? Comments are love. I hope that it’s not too late to show you how I spent my Valentine’s day. I may be a fairy tale kind of girl but I do (sometimes) forget (by choice) who I am and what I want for my guy’s favorite past time. I am not a professional love guru but I can share you a thing or two about being in love and staying in love. I believe that falling in love is not a choice but staying in love is! So this is how I choose to stay in love with him. I asked him on how he wants to celebrate Valentine’s day. If he wanted to watch a movie or just play DOTA. 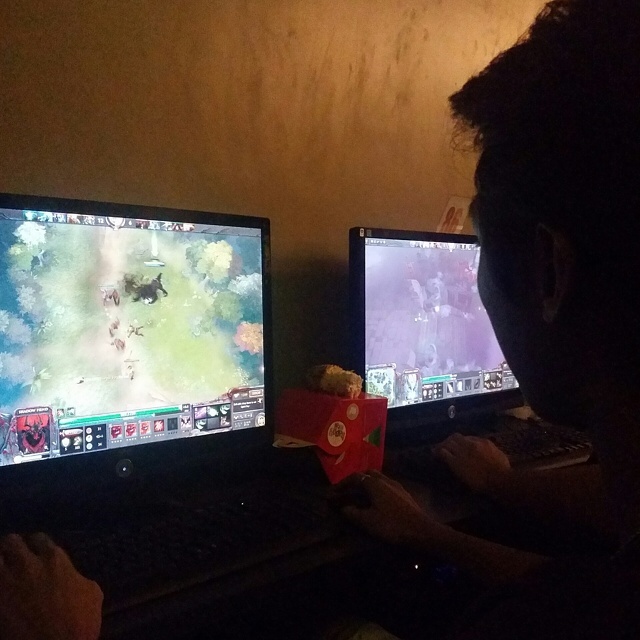 I still remember how his eyes twinkle when I say DOTA. 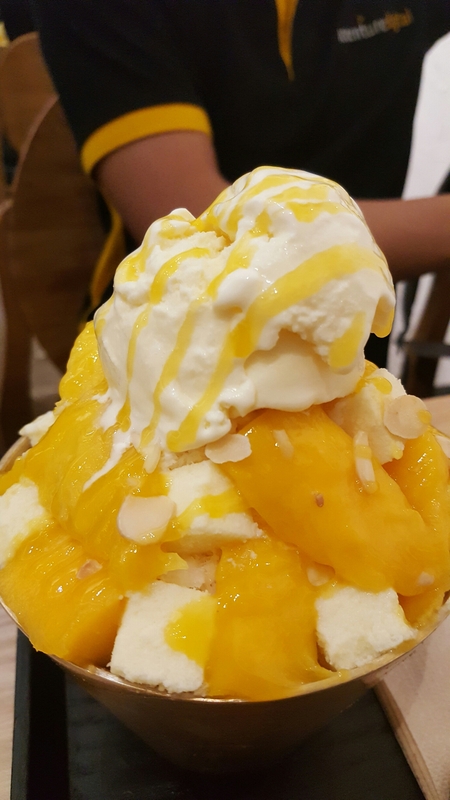 He was hesitant at first but I just told him that “I knew that it’s your dream date!” So yeah, We spent 3 hours I think or more playing DOTA2. He taught me how to play though I had a little background of it because I played DOTA and LOL. I think as a woman, we always fond of the idea that guys should always make the adjustment and they should always sweet and they should always follow what you want but I think we still should remember that they are just people and they also want to be taken care of . They also want to share their interests with you. I always find a way to know his interests and I always find time to do it with him. It’s either playing DOTA or just watch movies or playing basketball or just support him whatever what he wanted to do. I love sweet smiles and warm hugs just like Olaf. I love notes, sweet notes, friendly notes and love notes. I love to read, I don’t know when I started to like books but the first novel I read was The Curious Incident of the Dog in the Night Time. I love fairy tales. I really do! Seriously my favorite story is Cinderella, who isn’t right? I love happily ever after and I do believe in FOREVER! I love pillows. I wished for pillows on my debut and believe me when I say (or write) that my room is like a mini pillow store. I love Pancit with Dinuguan. I love all kinds of food with gata except Laing. Living in Tondo since birth is not bad for me. I know the bad history of the place but it is my home. But recently bad guys are scaring us by killing people because of their selfish acts. I don’t know the whole story but they say that groups of syndicates want to kill each other and several civilians were caught in between their war. Before I’m not bothered with what’s happening. I read few posts on facebook and I think that it’s not serious at all but last night, these bad guys were roaming around Tondo with their guns. Some jokes about this incident that Asiong Salonga has part two already, at first I still can laugh about this but as times goes by and as it worsen I cannot laugh at all. What did our local government do? Nothing. As of now they have done nothing but silence. How can they ignore us? Few civilians were hurt already and people are afraid and Our very own Asiong Salonga is nowhere to be seen. What’s the good news? My friend, best friend and sister from another mother tagged me on her FB post. After so many months of waiting, it is now official! Because of so many issues regarding the showing of Fifty Shades of Grey here in the Philippines, I didn’t get my hopes up. I reasoned that I can always download it on torrent (buhay pirata! hahahha) but WT! I am happy if not overjoyed. Can’t wait for Feb 11! This will surely be a hit!Thank goodness I am already 23 years old so I can watch it on cinema, but for those who’s under 18. Fake IDs everyone? LOL! 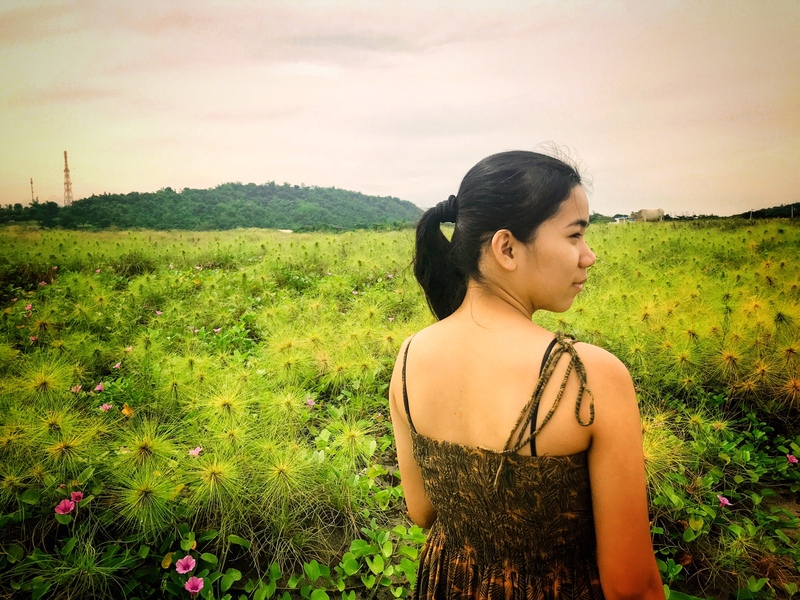 My First blog post this year should be our trip in Boracay though I suddenly realized that I should first share how it was a wonderful experience seeing Pope Francis even from afar. I’m always active on Facebook so during the visit of the Pope I read lots of posts about their encounter to the Holy Father. One of my friends post that she almost cried when she saw the Pope. Some cried and some were overwhelmed, I didn’t understand why. Yeah of course it’s the Pope were talking about but he is also a human being right? So before I met or saw the Pope. I didn’t have a clue of why they have that reaction upon seeing him. 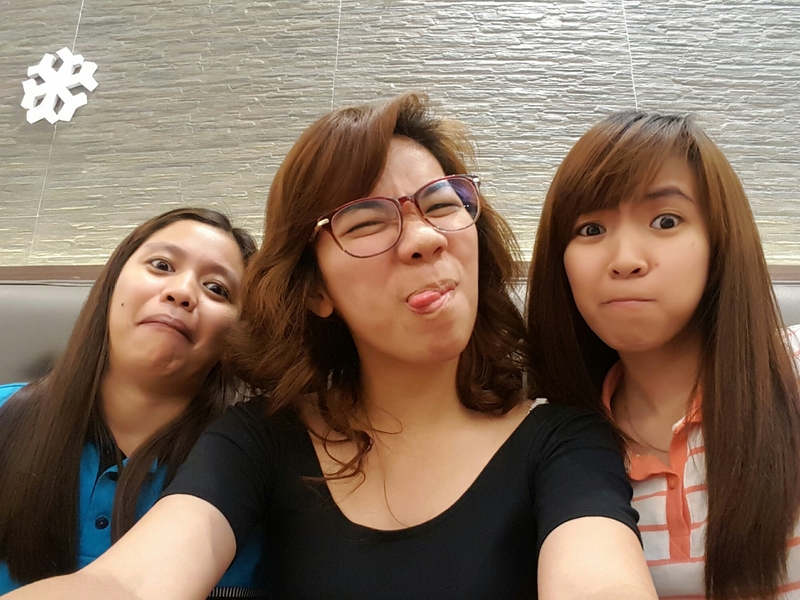 So last January 16 together with my sisters we decided to see the Pope in MOA. 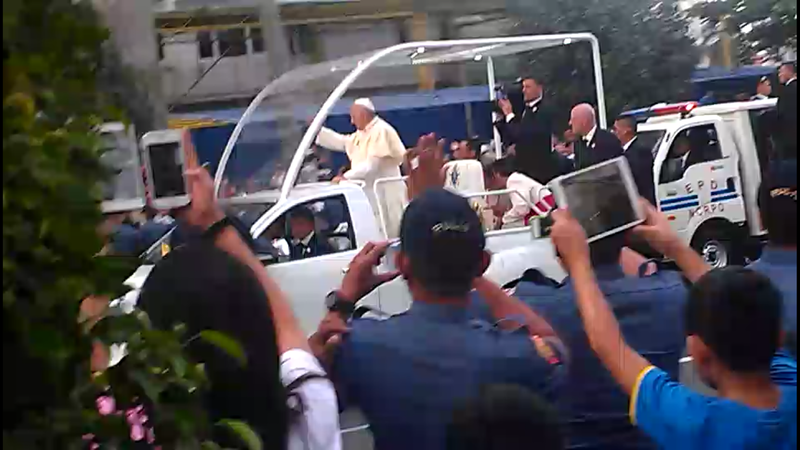 We waited for almost 3 hours and when I saw the Pope, yes it was just 3 seconds I think and he’s not even looking at our direction but it was overwhelming. I can’t even described what I felt. goose bumps all over my body, and if ever the girls in front of us were not irritating at all it may be the perfect 3 seconds of my life.